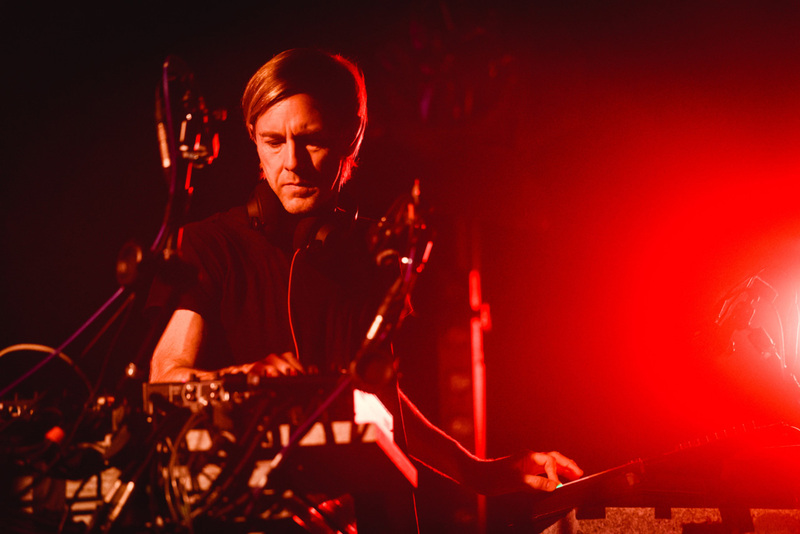 Richard “Richie” Hawtin is a leading figure of the contemporary techno scene worldwide. British-born but Canadian-raised, he started as a DJ in 1987 and quickly became involved in music composition with his early work under the alias Plastikman, with whom he has played an incredibly influential part in Detroit techno’s second wave of artists in the early 1990s. In the same period, Hawtin and his fellow second-waver John Acquaviva founded the legendary Plus 8 record label. Since then, he has been a fundamental exponent of minimal techno globally and has always pushed the borders between production, DJing and live performance, playing at the most important festival, clubs and venues in the world, but always maintaining an underground agenda of avant-garde electronica gigs and albums.